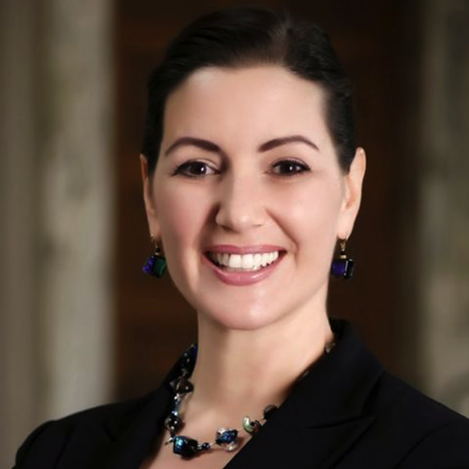 Mayor Libby Schaaf was inaugurated as Oakland, California’s 50th mayor on January 5, 2015. A native of Oakland, Mayor Schaaf previously served one term as a member of the Oakland City Council. She was a former Council chief of staff and top mayoral aide to Jerry Brown. Mayor Schaaf has two decades of public service experience that began while she was a young attorney leading volunteer efforts in Oakland. She later left her legal career at Oakland’s largest law firm to build and run the first centralized volunteer program for Oakland public schools at the Marcus Foster Institute. Mayor Schaaf eventually went on to become Public Affairs Director for the Port of Oakland. Mayor Schaaf holds a BA in political science from Rollins College and a J.D. from Loyola Law School.